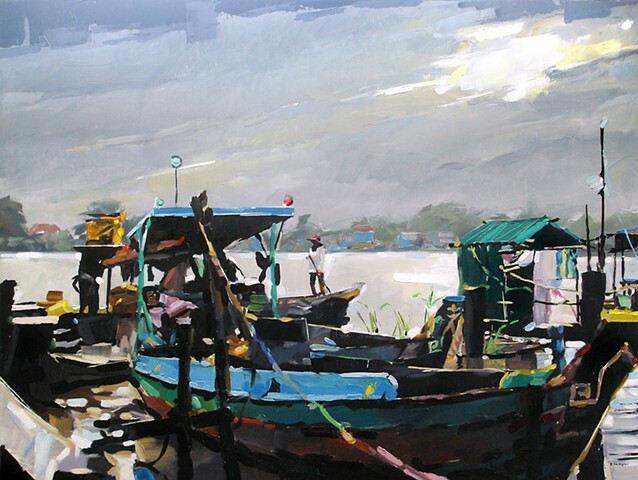 David Shingler - Donation painting for Asian Hope. 'Water for Life Festival' 36"x48" Oil on wood. Painting up for auction on November 15th 2013 at Walker Fine Art Gallery in Denver, CO.
Donation painting for Asian Hope. 'Water for Life Festival' 36"x48" Oil on wood. Painting up for auction on November 15th 2013 at Walker Fine Art Gallery in Denver, CO.